Be acknowledged at the highest level. 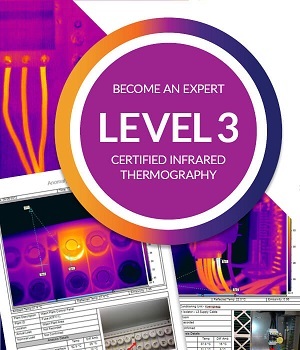 Level 3 Certified Infrared Thermography Training Course focuses on best practices for infrared thermographers. 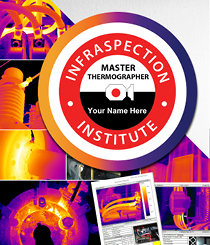 Level III Certified Infrared Thermographer® is a three-day course focused on best practices for infrared inspections and associated activities. 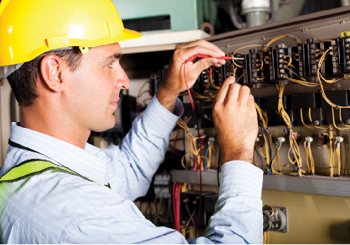 This course contains information vital to the long term success of any infrared inspection program.